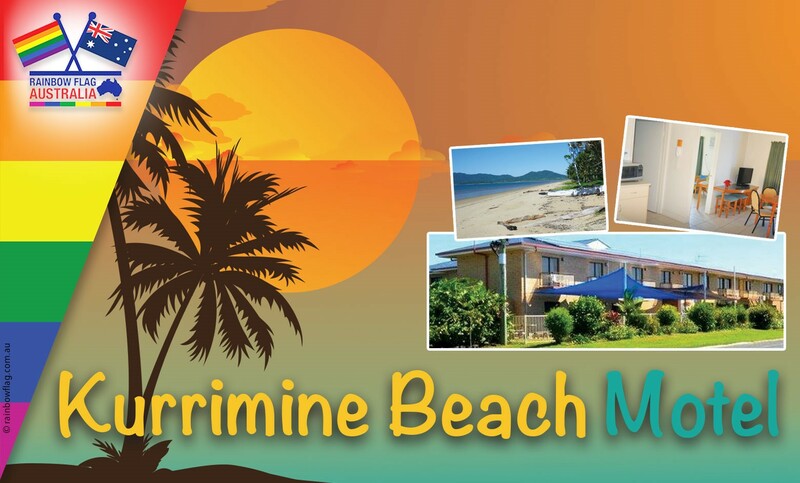 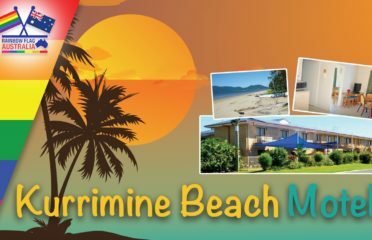 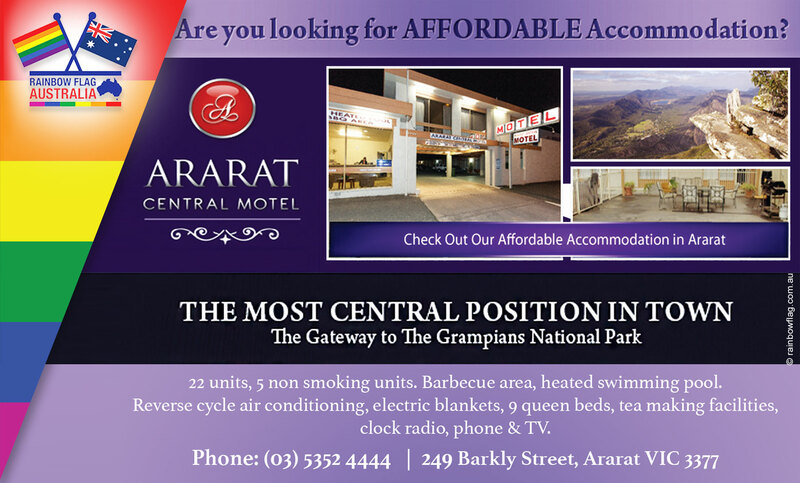 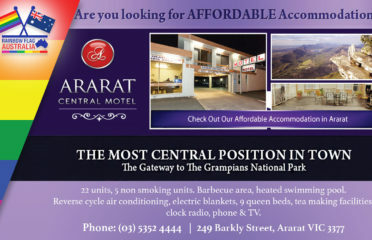 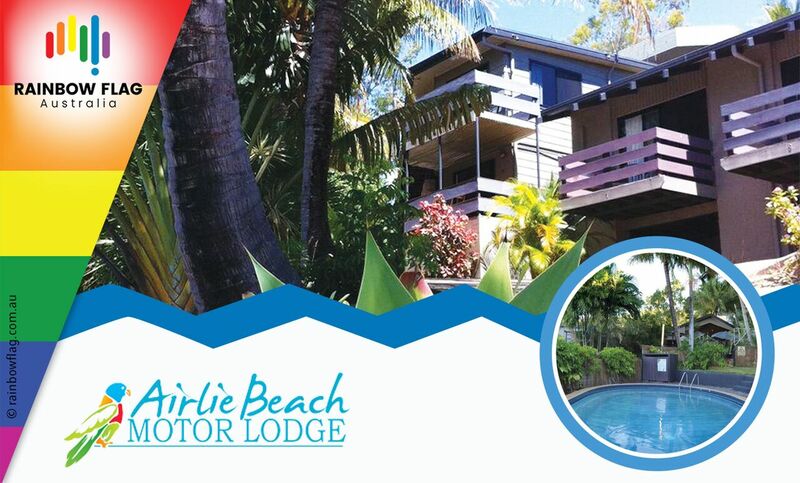 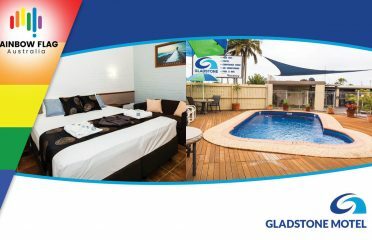 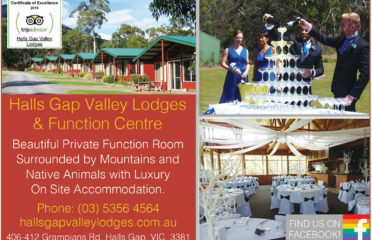 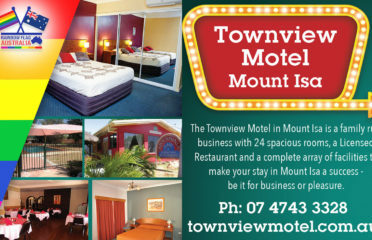 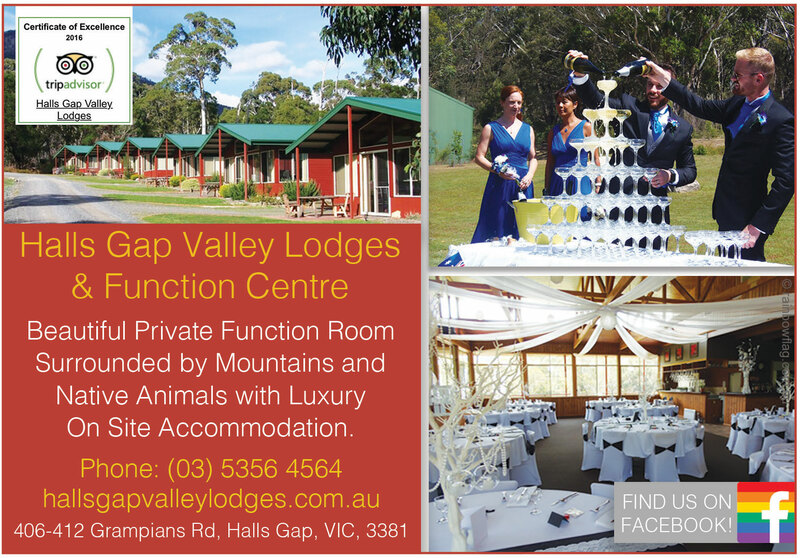 Offering a variety of rooms to suit everyone who is looking for accommodation in the area. 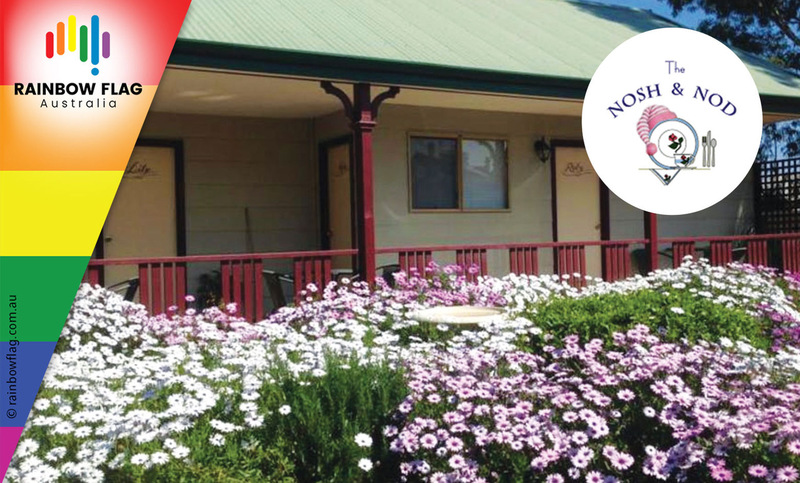 Your country home amid the vineyards. 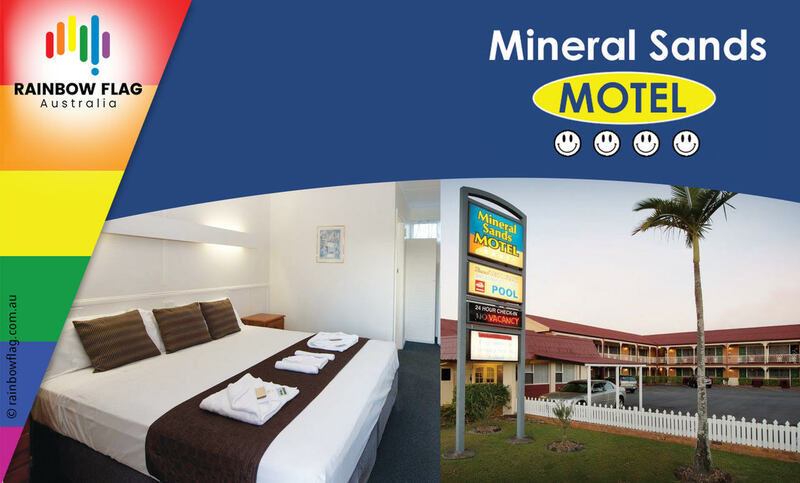 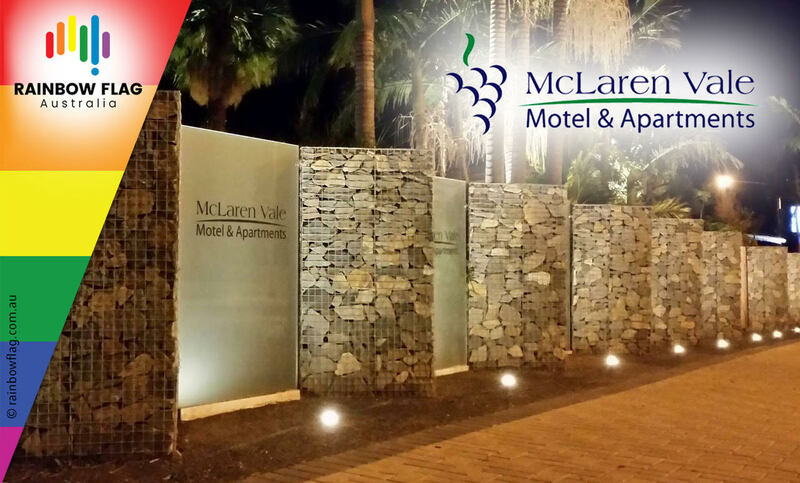 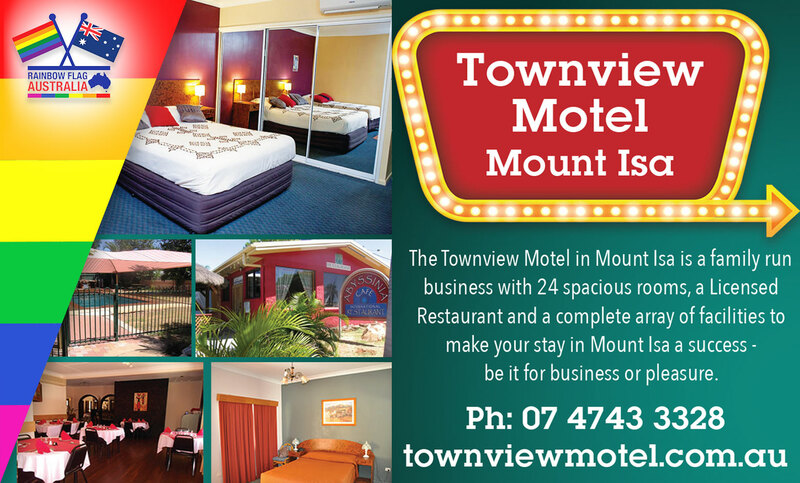 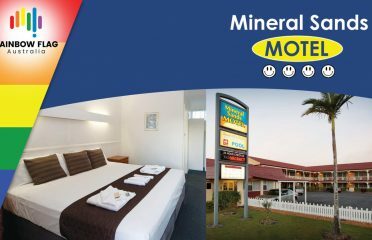 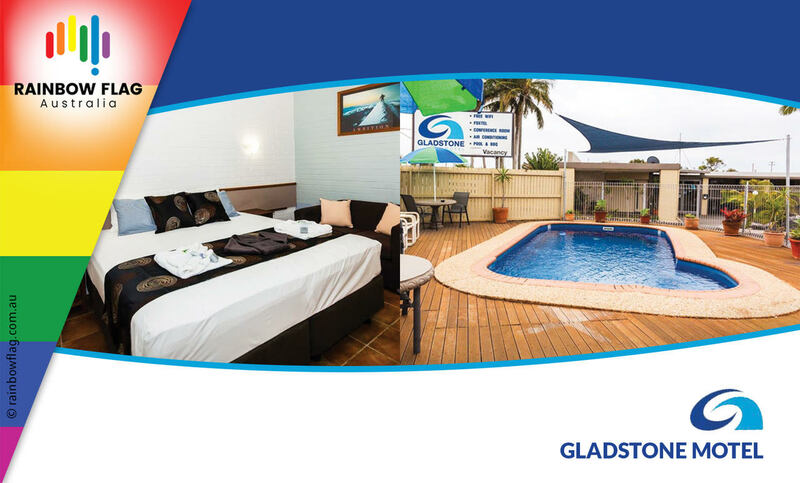 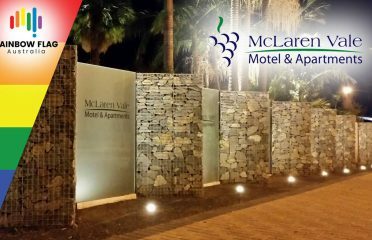 Licensed Restaurant and a complete array of facilities to make your stay in Mount Isa a success - be it for business or pleasure. 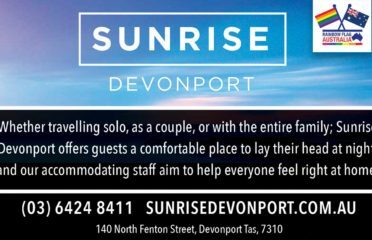 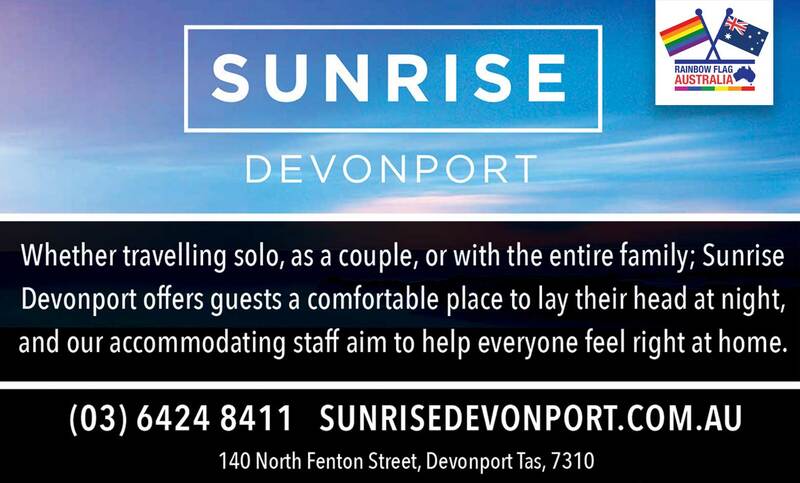 Situated in the centre of Tasmania’s North Coast, Devonport experience some of Australia’s most stunning natural beauty. Our spacious, comfortable, modern two bedroom chalet-style villas offer you the luxury extras of spa baths and fabulous mountain views.